A pale amber colour with shades of light wood. An aroma of wild mountain flowers. 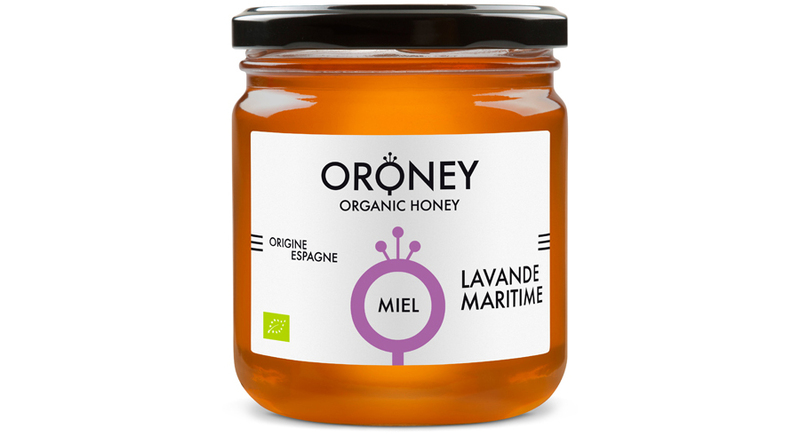 Our lavender honey is organically produced by our bees from wild lavender flowers. Jar of 250 g, 500 g and 1 kg.